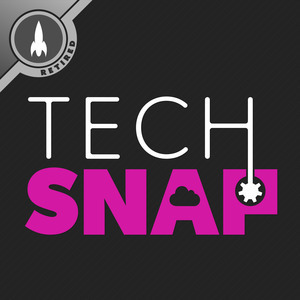 We found 2 episodes of TechSNAP with the tag “monitoring”. Join Jim and Wes as they battle bufferbloat, latency spikes, and network hogs with some of their favorite tools for traffic shaping, firewalling, and QoS. We explain what eBPF is, how it works, and its proud BSD production legacy.